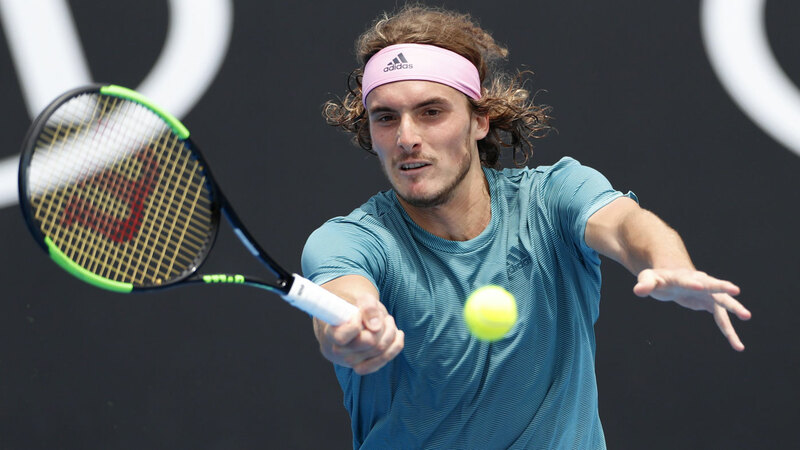 Greek star Stefanos Tsitsipas is through to the third round of the Australian Open but not before beating his racquet like it owed him money. Tsitsipas set up a potential meeting with defending champion Roger Federer at Melbourne Park after downing Serb Viktor Troicki 6-3, 2-6, 6-2, 7-5 in a tough encounter mainly punctuated by his inconsistency. The young Greek wasted a lot of break point opportunities and let his frustrations get the better of him during some flash points in the match but eventually held it together to advance. The rising star already made history at this year’s tournament, with the world No.15 becoming the first Greek male to win an Australian Open main-draw match when he beat Matteo Berretteni on Monday. Tsitsipas is currently the youngest player in the top 20 with his best Grand Slam performance so far being a fourth round appearance at Wimbledon last year. 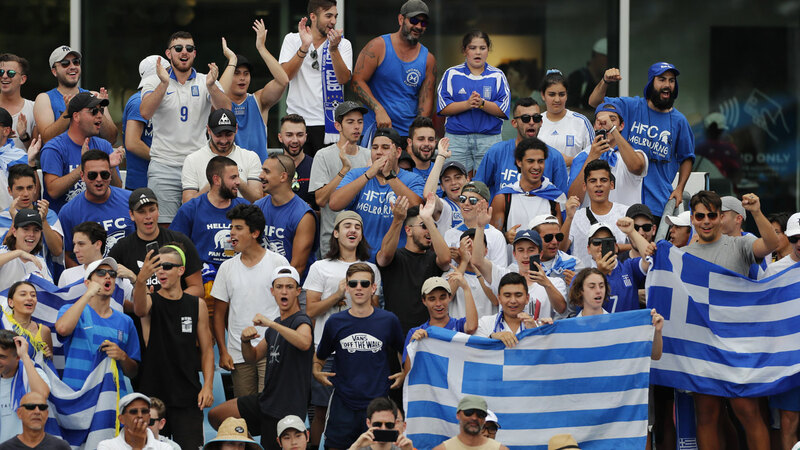 A large pocket of Greek fans turned out to support their charge during the match and the young star’s popularity seems to be reaching new heights, especially in Melbourne. "They try to give that energy to the player. I love the fans," Tsitsipas said. "I mean, they're a bit different than the other fans that I had in other tournaments. I do appreciate how much they care and how much they respect and love what we're doing." Tsitsipas says Melbourne is definitely his home away from home. The exciting youngster and fellow Greek tennis star Maria Sakkari even took some time off the courts in the lead up to the Open to attend a Greek community event in their honour . The two met with the Consul General of Greece, Mr Dimitirs Michalopoulos and with members of the Greek community. “Melbourne is the city with the third biggest Greek population, after Athens and Salonika,” Tsitipas said. “You get it like this in no other place. I have some second cousins here on my dad’s side, whom I get to see only when I am in Australia. I hope they will be here. My dad will arrange something for them.